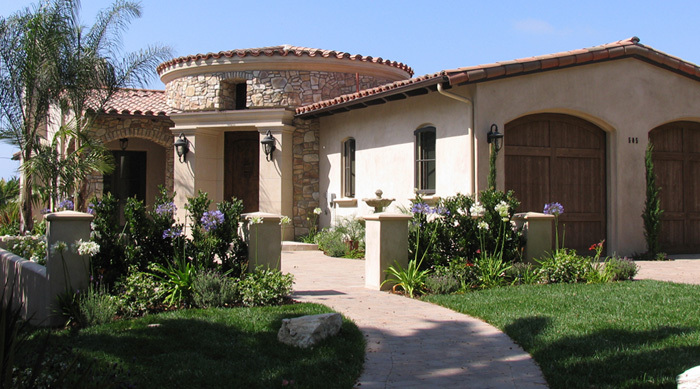 Most people are completely and totally unprepared when it comes to the basics of planning and executing an estate, not only here in California but throughout the United States as well. This just isn’t the kind of thing that most people are thinking about until they actually have to confront the issues that poor planning (or no planning) for an estate inevitably brings to the table – and by that point in time they are wishing that they would have taken just a little bit of time to research and execute proper estate planning ahead of time. 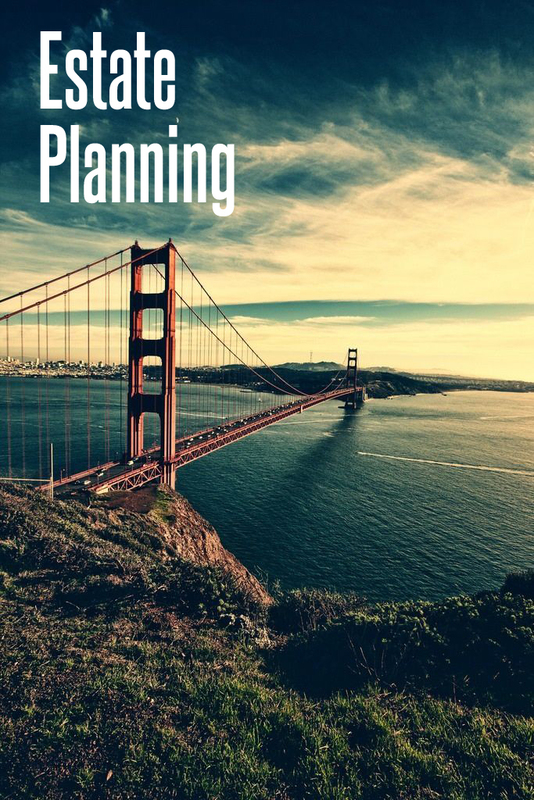 Hopefully you never find yourself in that kind of sticky situation, and you’ll be able to get yourself off on the right foot by taking advantage of this quick guide concerning the basics of estate planning in the state of California. One of the most important things to understand about estate planning is that it is not a simple endeavor, but instead a process that naturally takes its course over a given amount of time. Estate planning involves family members, trusted friends, and in many cases a number of businesses or organizations, as well as each and every one of your assets (and anything else you own) that could comprise your estate. You (and anyone else you want in all in this process) will sit down with an attorney and draw up rules, regulations, and a system of step-by-step processes you want to be followed through on should you ever (for any reason whatsoever) be unable to manage your estate on your own. Ideally, like any other are of law, the attorney should be local and specialize in estate planning. If you lived in Oakland, and were arrested for a DUI, you would look for an Oakland DUI Attorney. If you live in Folsom, and need a will, you should look for an attorney who specializes in wills. Estate planning services all over the world are usually taken advantage of to protect assets and to disseminate the final wishes of someone that has yet to pass (but, as we all do, inevitably will), specifically to eliminate any and all headache or hassle that may have arisen without this process in place. Not only will proper estate planning provide you the opportunity to illustrate exactly how you want your assets to be divvied up and disseminated, but it will also dictate how and by whom you want your personal care and health decisions to be handled by should you be unable to do so yourself. 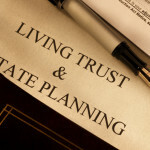 Who needs to take advantage of estate planning services in California? Most people believe that having a final will and testament takes care of all of their estate planning. Many more believe that estate planning services are only for the ultra-rich with millions and millions of dollars’ worth of assets that need to be properly divvied up between a number of aggressive and often times litigious parties. Everyone (and we mean everyone) with any assets whatsoever should do themselves a favor and take advantage of estate planning services while they have the means and faculties to do so. This preparatory process can eliminate all headaches and hassles that may have been in place without specific rules and regulations to be followed, and can also eliminate the opportunity for hard feelings to occur should things be left in a “gray area” when you are no longer able to manage your assets or estate.